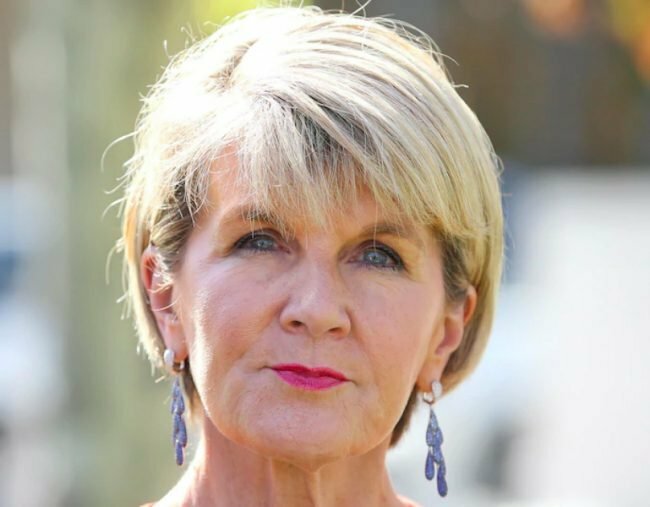 Julie Bishop Whatsapp thread: The messages that betrayed Julie Bishop. The leaked WhatsApp thread that betrayed Julie Bishop. Last Friday saw Julie Bishop fail to gain prime ministership after the tumultuous leadership spill that angered the nation. According to a newly leaked WhatsApp thread shown on ABC‘s Insiders, several Liberal PMs banded together to ensure Bishop’s first round defeat. Bishop only received 11 votes in her favour after the first round. Now, Bishop has officially quit as Foreign Minister, and will retire from politics after the next election, after 20 years in Federal Parliament. Don’t know what’s happening in Canberra? 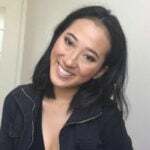 Mamamia Out Loud speaks to the woman who broke the #libspill story, Sharri Markson….